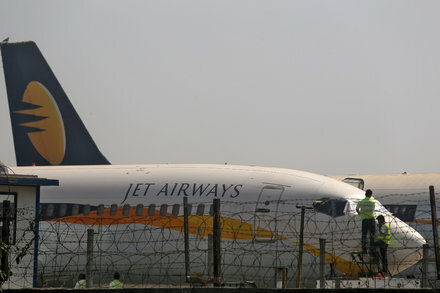 Posted on April 12, 2019 by Walt Q.
India’s second-largest airline is out of cash and operating just nine planes. The outlook for a rescue is grim. Previous PostPrevious Jeremy Heimans: How Can We Harness Technology To Fuel Social Change?